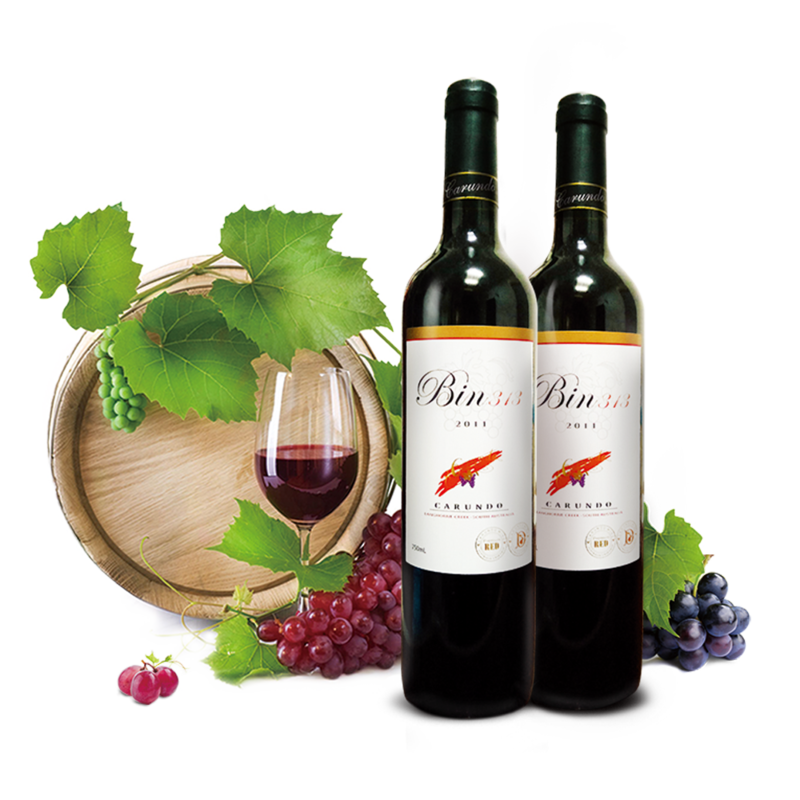 The role of the wine bottle cap, you should not underestimate this inconspicuous small bottle cap, the small hole on it is not only to the role of closure, but also a more important role - to make wine more delicious, let us detail Learn about the role of this humble little hole. 1. Exhaust: These small holes can be used for exhausting function when doing capsule shrinking. 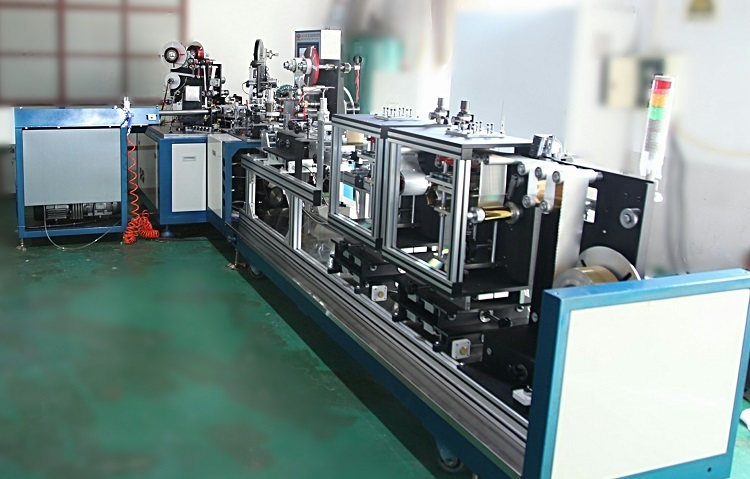 In the process of mechanical capsule shrinking, if there is no small hole exhaust, there will be air between the bottle cap and the bottle mouth, which makes the wine capsule fall slowly, affecting the production speed of the capsule packing line, and during heat shrinking for polylaminated and PVC capsule, the residual air is trapped in the wine capsule, which affect the appearance of the cap. 2. ventilation: These holes are also the venting holes of wine when the wine will be stored long time. A small amount of oxygen is good for wine, and these vents are designed to help the wine have access to the air when it is completely sealed. This slow oxidation not only allows the wine to develop a more complex flavor, but also extends its life. 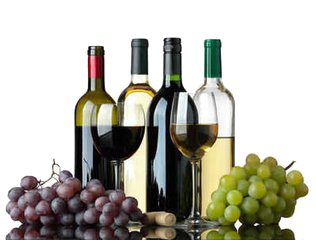 3. moisturizing: We all know we need pay attention to the humidity requirements in addition to light, temperature, placement during storage of wine. This is because the cork is contractile. If the humidity is too low, the cork will become very dry and the air tightness will be poor, which may cause a large amount of air enter into the bottle to accelerate the oxidation of the wine and affect the quality of the wine. The small hole in the bottle seal can maintain a certain humidity of the upper part of the cork and maintain its sealing performance. 4. Not all wine bottle seals have small holes. The wine bottle sealed with a screw cap has no small holes. Some wine merchants use a screw cap to preserve the flower and fruit aroma in the wine, so that the air entering the bottle is particularly small or almost no, which can inhibit the oxidation process of the wine (the flower and fruit fragrance will gradually disappear after the bottle is aged). The cover has no ventilation function like a cork, so there is no need to punch holes. However, even wines that are closed with cork stoppers do not have small holes. The presence or absence of a small hole in the bottle seal is more dependent on the will of the wine producer, because there are small holes in both the low-end and the high-end wines. Of course, there will be no small holes, we don't have to worry too much, just remember that the existence of these holes does not harm the wine. Some people say that this makes a small hole in the bottle cap to make a bottle of good wine look unsightly, people look very awkward, I believe you will not think so after knowing this reason, it is with these holes to make sure your wines are more delicious, and of course not all wine bottles have small holes because each wine is with a slightly different.